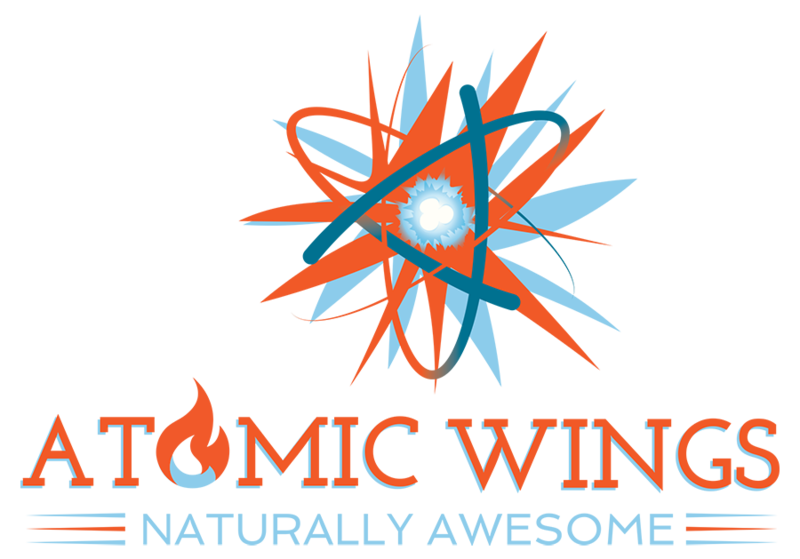 Interested in owning an Atomic Wings, or serving them at your existing bar or restaurant? We offer a great franchising model that will get you up and running quickly. Over the years, we have refined our franchising process to make everything from real estate search, interior design, and training as seamless and efficient as possible. If you have any questions, or are interested in joining our expanding network of restaurants, contact us and we would be happy to discuss requirements in more detail. Thank you for taking the time to fill this out. We will be in touch. 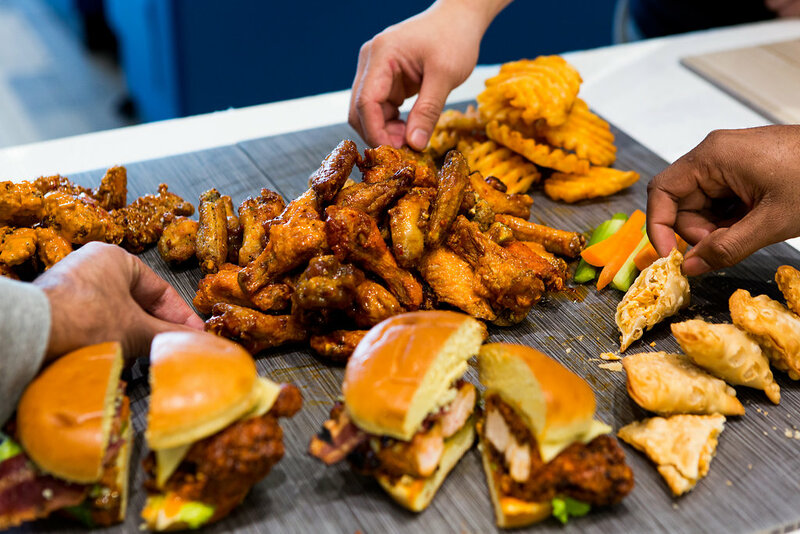 Spice up your existing menu with Atomic Wings! Looking to add some flavor and branding to your bar or restaurant’s existing menu? Check out out innovative Express Franchise model, and all the benefits it will bring to your location! 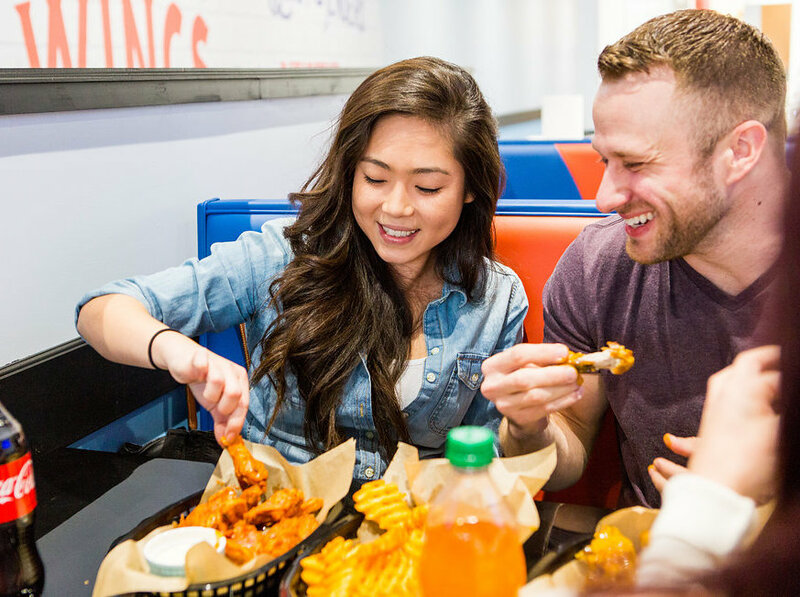 ‍Quick and efficient start up process, to get Atomic Wings on your menu faster than ever. Add instant, recognizable branding to your menu and location. In most cases, a fryer and hood is enough to start! Open up your very own Atomic Wings! To request more information, complete the application to help us better follow up with your request.